For many years Adobe has bundled their digital asset management app, Adobe Bridge, with their products. 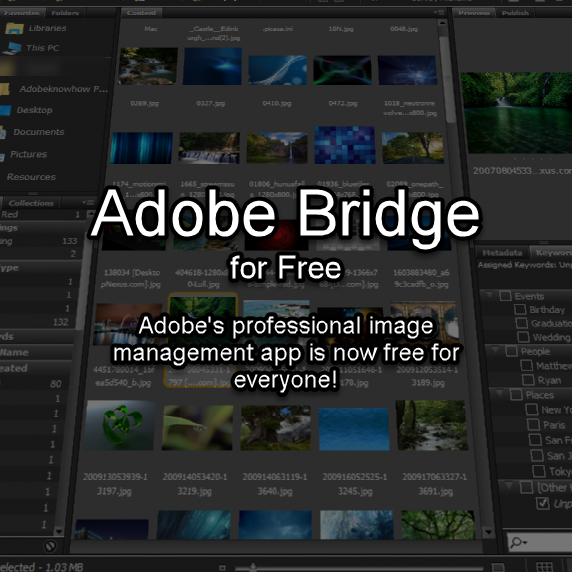 What seems to be little know is that when Adobe moved to the cloud and a subscription model for their software, they made Adobe Bridge free for anyone who wants it. Even if you don’t subscribe to any of their services.